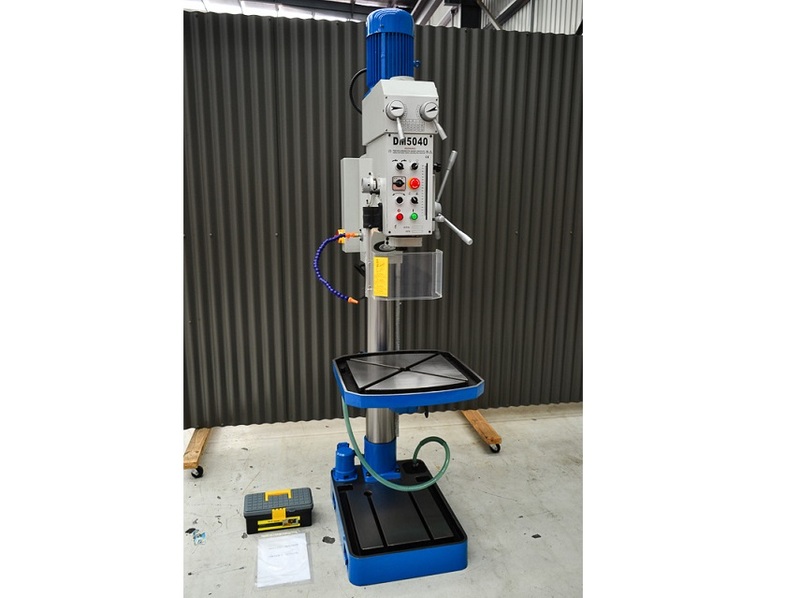 Applied Machinery Australia supplies new and used pedestal drills for your business and industrial needs. We are one of Australia's largest and most respected dealers of new and used machineries for all the industries and service all of your machinery needs, whether they are large or small. 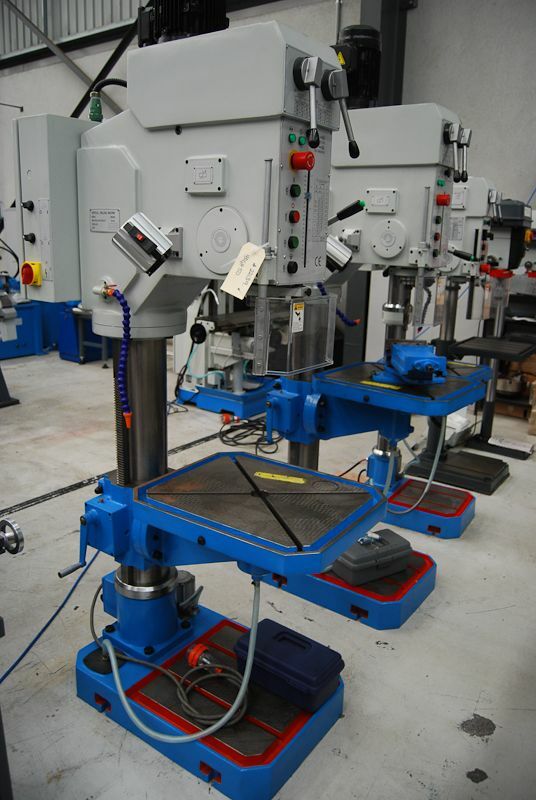 We hold a wide range of stock in new and used machines perfectly suited to a broad spectrum of production tasks. Contact us now for pedestal drills.